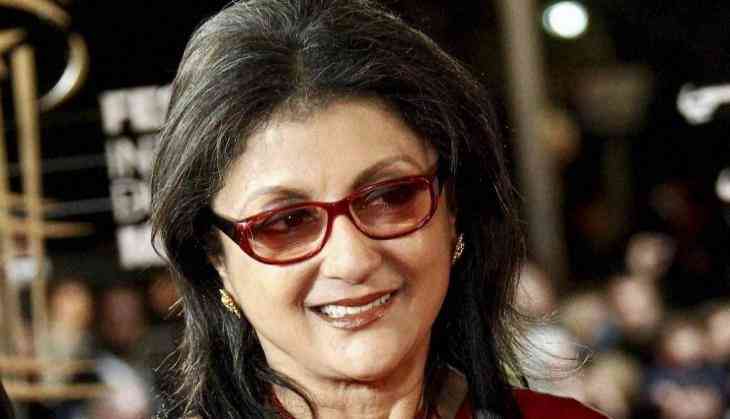 Veteran actress and filmmaker Aparna Sen, who has made path-breaking films like '36 Chowringhee Lane' and 'Mr and Mrs Iyer', is ready with her next project -- 'Sonata', a psychological exploration of three unmarried women facing mid-life crises. And despite the weighty subjects she chooses for her films, Sen says she never makes films to propagate social messages -- the medium, for her, is not a preacher's pulpit. 'I make films about human beings that may have entertainment value or not, depending on the story. I don't believe in sending out conscious 'messages', as a film is not a preacher's pulpit,' Sen told IANS in an email interview from Kolkata. She, however, feels that 'all human beings have their own politics -- whether they are conscious of it or not'. 'This politics is bound to be reflected in the work of a serious filmmaker. When I make a film, I try to tell a human story to the best of my ability. I do not set out either to preach messages or purely to entertain,' added the veteran. Sen's latest directorial venture, releasing on April 21, is adapted from the play 'Sonata' by Mahesh Elkunchwar. The film talks about the life of three unmarried women friends -- Aruna Chaturvedi (professor), Dolon Sen (banker) and Subhadra Parekh (journalist) played by Sen, Shabana Azmi and Lillete Dubey, respectively -- facing mid-life crises. As a takeaway, the National Award winner hopes people connect with the 'warmth and understanding between the friends' from the film. Sen said 'Sonata' appealed to her so much as a play that she decided to make it into a film. 'When I set out to film it, I followed the play more or less. I didn't need to draw from anywhere else. In any case, Indian society is not a homogenous entity. It is rich in its diversity,' Sen said when asked if the film has taken reference from society. 'Hence, the two new characters that I introduced -- a maid (Ramabai) and a transgender woman (Meera Rao) who is a friend of the protagonists -- are both drawn from Indian society,' she added. Talking about working with Shabana again, Sen said: 'Our journey together has been one of mutual trust and respect. Even though 'Sati', my first film with her, did not do well commercially, she never lost her faith in me as a director and worked with me again in my telefilm 'Picnic', and then again, many years later, in my feature film '15 Park Avenue', and now, 'Sonata'. The mother of actress Konkona Sen Sharma is known for portraying women in strong roles in her films. Does she feel women have acquired better and more meaningful projection in Bollywood movies now?